Solo travel appears to be on the rise in 2016, as the number of people who have signed up to leading travel dating website and app TourBar.com has reached a staggering one million, just in time for the relaunch of its mobile app for Apple and Android devices, which includes improved features such as free user-to-user chat. As interest for solo travel gains momentum, Jo Barnett, the UK’s leading dating coach and relationship expert, offers her advice on why TourBar is the perfect app to download before departure. The new TourBar app allows its one million global members to sign up for free and register their solo travel plans and interests in order to meet up with a like-minded companion on their trip. For those who have no immediate travel plans of their own, the website and app also offers users the option to register as a Guide to host incoming travellers in their home city. With the improved TourBar app, getting to know your travel partner is now easier than ever. 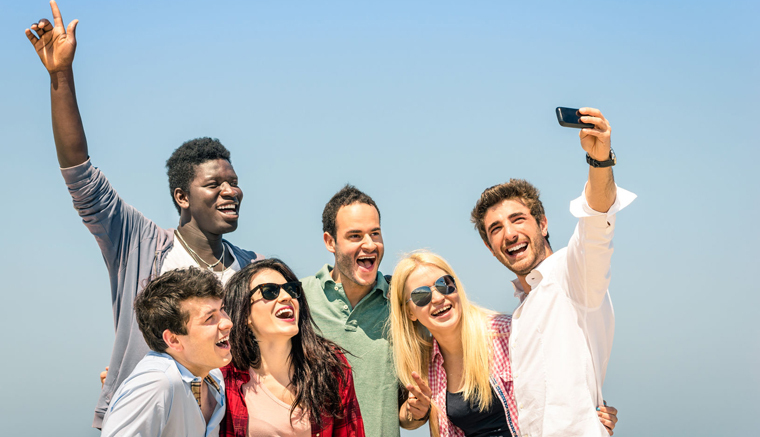 The upgraded chat feature lets members to chat for free after each member has mutually ‘liked’ each other’s photo, encouraging users to familiarise themselves with their travel companion and discuss sightseeing plans instantly prior to meeting. For those concerned about personal safety whilst using dating apps, TourBar operates a unique three-stage member verification process. This guarantees that all travel buddies have passed a series of strict security checks before being granted ‘verified member’ status. The majority (33%%) of TourBar’s one million global members are aged between 25-33 years old. Other age groups vary, with 23%% of members aged between 35-44 years old, 18%% between 45-54 years old, 14%% between 18-24 years old and 9%% between 55-64 years old. It would seem that TourBar is increasingly popular in Europe, since 17%% of users reside on the continent of which 16%% are based in the UK.